Hello! My name is Hailey and I am 24 years old. I graduated from Stockton University in December of 2016 with a degree in Health Science and a Minor in Holistic Health. In 2015, I was diagnosed with Systemic Lupus, Fibromyalgia, Sjogren’s Syndrome, and Raynaud’s Phenomenon. I grew up a very competitive athlete and my diagnosis ended my 17-year soccer career. After becoming frustrated with the multiple prescription medications failing me and making me more sick, I decided to take my health into my own hands and heal as holistically as possible. I truly believe that the earth provides all that we need to heal. Since implementing major lifestyle changes over the last few years, illness is now a thing of the past. I was told it was impossible and that I would have to live with these diagnoses forever… but through my own intensive research, extreme dedication, and a lot of trial and error, I have proven everyone wrong and even left my doctor speechless when he last saw my blood-work. 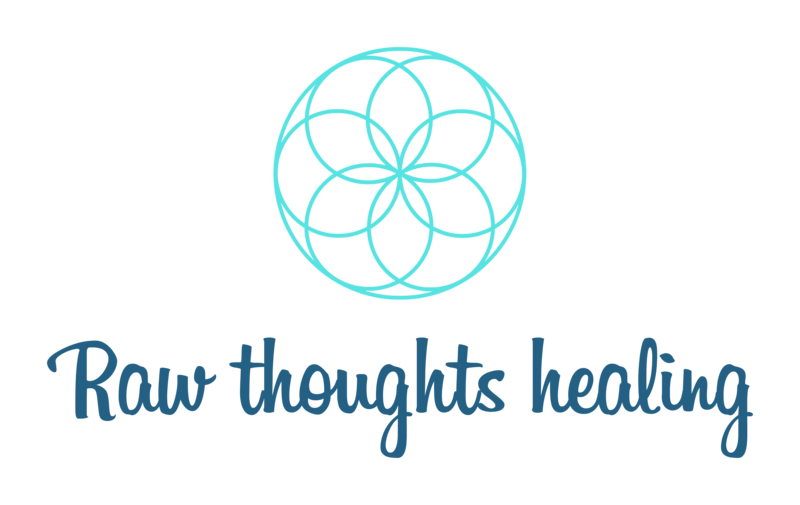 I started this site as a blog where I complained about my health problems, now I have transformed this into a full time coaching business helping others find their own power to truly heal. We must remember that doctors do not know everything and medications act as cover ups that never dig into the root cause. When finding the root cause of all illness, you need to look at the mind, body, and spirit. I went from being showered, dressed, and cared for by my boyfriend and family, to gaining my full independence back. Anything is possible if you truly believe you will heal. I offer 1-on-1 coaching combining plant-based, holistic healing and spirituality together to help you find your own power to heal. The work I do is very tedious and runs on a client-by-client basis, so what works for you will not work for someone else. I’m here to guide you and show you the first steps into a journey of self-healing and self-discovery from the inside out. It’s easy to take a pill and cover up the pain, but healing is a bold choice that many people will be too scared to even attempt. I try my best to help make that transitioning process a little smoother. Healing is possible – I cannot heal you, but I can show you how to heal yourself. I look forward to connecting with you and helping you take control of your life! Happy Healing!